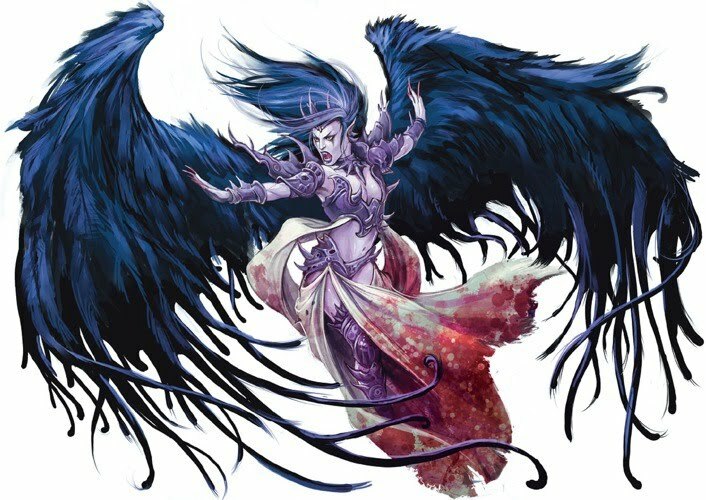 I recommend help with the hair, and hair style. He's on the big stage, and needs to look his best. Nah. Gowdy's hair is always a surprise. Every day it looks different. 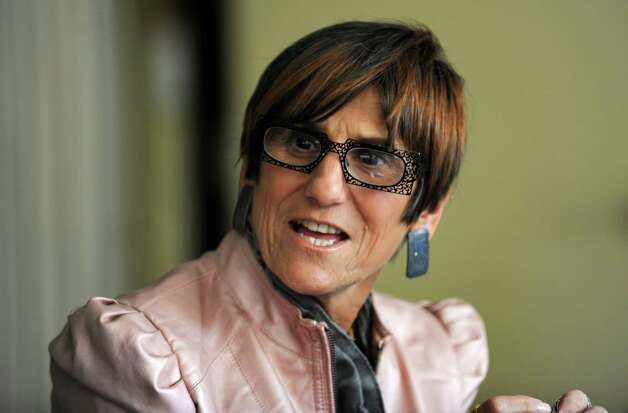 If looking your best if the criterion, how do you explain Rosa deLauro? Elton John finally got a WIG???!!! I don't think the jacket works, that shade of pink just doesn't suit him at all.